Thanks for purchasing an autographed copy of “The Book of Isabel”–you will receive an email confirmation within 24 hours of submitting your order! 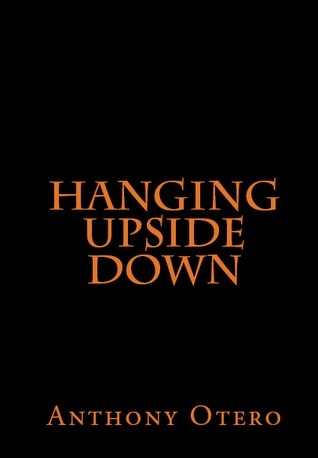 Anthony Otero’s first book, “Hanging Upside Down,” explores Louis Ortiz’s early life and career after a painful divorce. Read more about the characters featured in “The Book of Isabel” and how they entered Louis’ life.